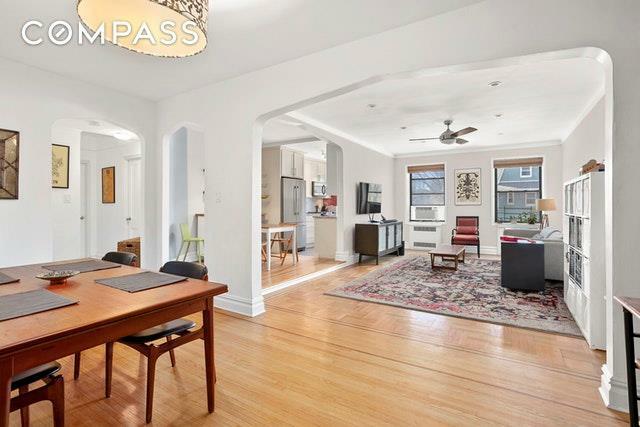 Here is the rare opportunity to get a prime Two Bed/Two Bath in the most established co-op in Prospect Lefferts Garden. 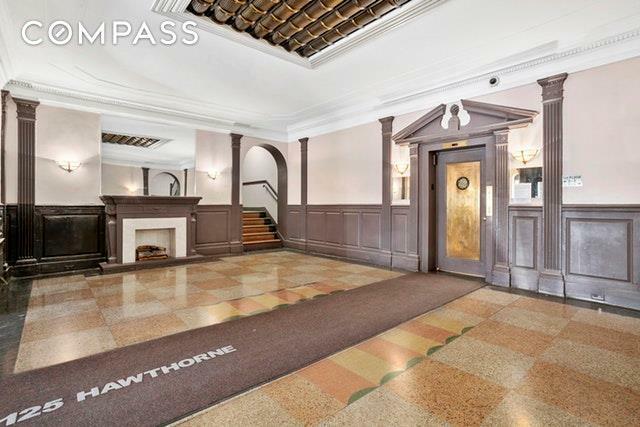 Located at 125 Hawthorne Street, this fully renovated apartment is south facing and is centrally located to all transportation, Prospect Park, Parade Grounds, and the Brooklyn Botanical Garden to name a few. 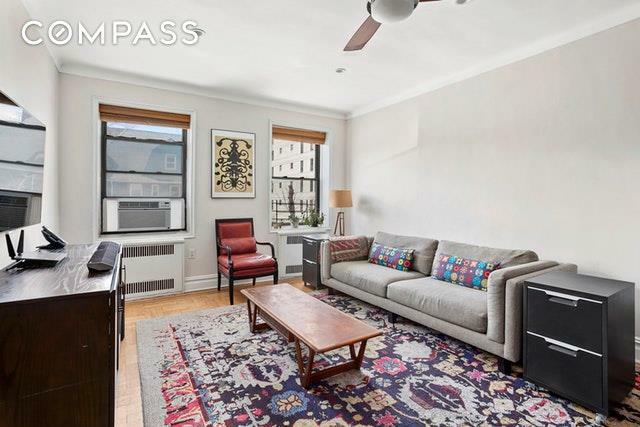 This home has plenty of commercial attractions such as bars, restaurants, wine stores, and boutique shops. Neighborhood favorites such as Blue Bird, Silver Rice, and other favorites are around the corner. 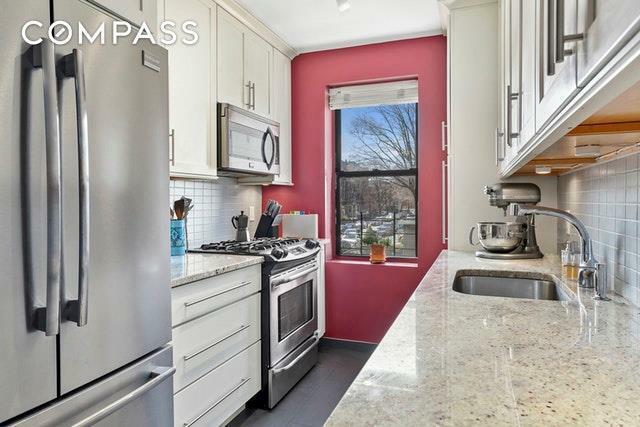 A home this close to Prospect Park will not last.